Part of the European Union, a landlocked country. Hungary is home to Lake Balaton, the largest body of fresh water in Central Europe and a large number of spa towns and hot springs. Unique in many ways, - 22 wine regions amongst them Tokaj home of the world famous dessert wines, incredible chateaus and wineries with exquisite wines all over. Hungary has especially rich traditions in folk-art and classical music and was birthplace of numerous famous performers and composers including Franz Liszt, Bela Bartok and Zoltan Kodaly. Hungary is one of the 15 most popular tourist destinations in the world, with a capital Budapest, regarded as one of the world’s most beautiful cities, often called the Paris of Central-Eastern Europe. Despite its relatively small size, the country is home to numerous World Heritage Sites. Hungary is a safe & attractive investment area. The Hungarian Act on Foreign Investment specifies that investments by non-residents enjoy full legal protection & security. There are no legal restrictions on the payment of returns on investments to foreign shareholders. 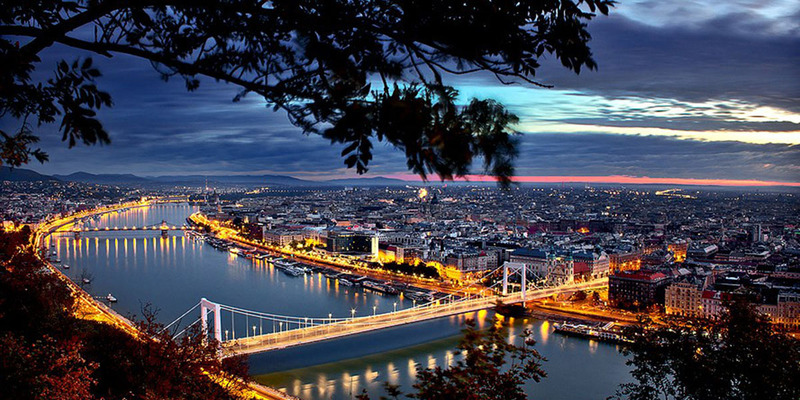 Hungary has a population of 10 million and last year an estimated 35 million tourists visited the country.